Set of 4 cotton napkins. Perfect for everyday use and pretty enough for company. 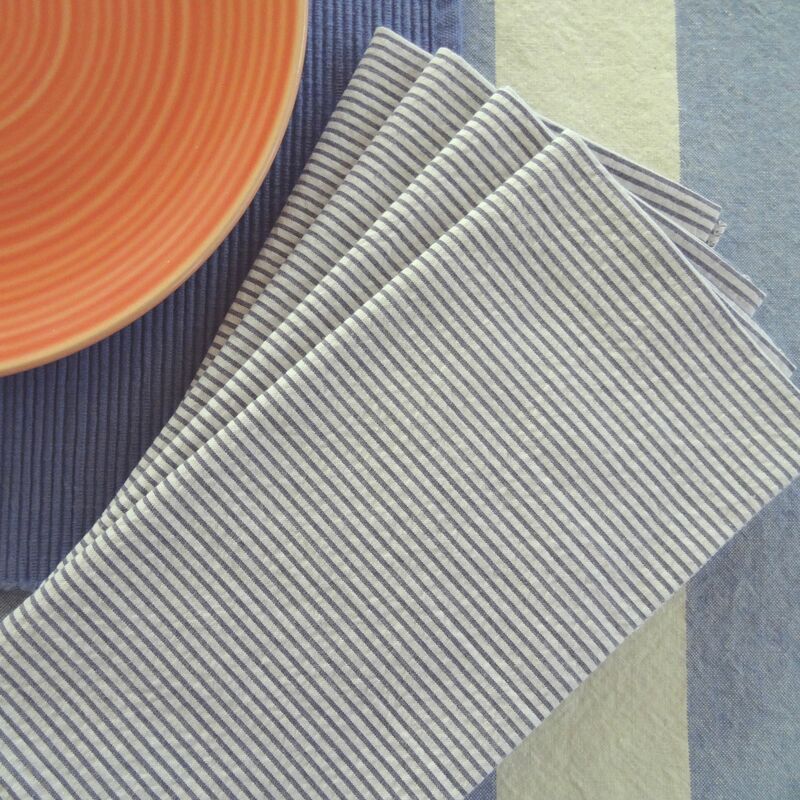 Pickup a couple of sets so you always have some colorful, pretty napkins on hand. 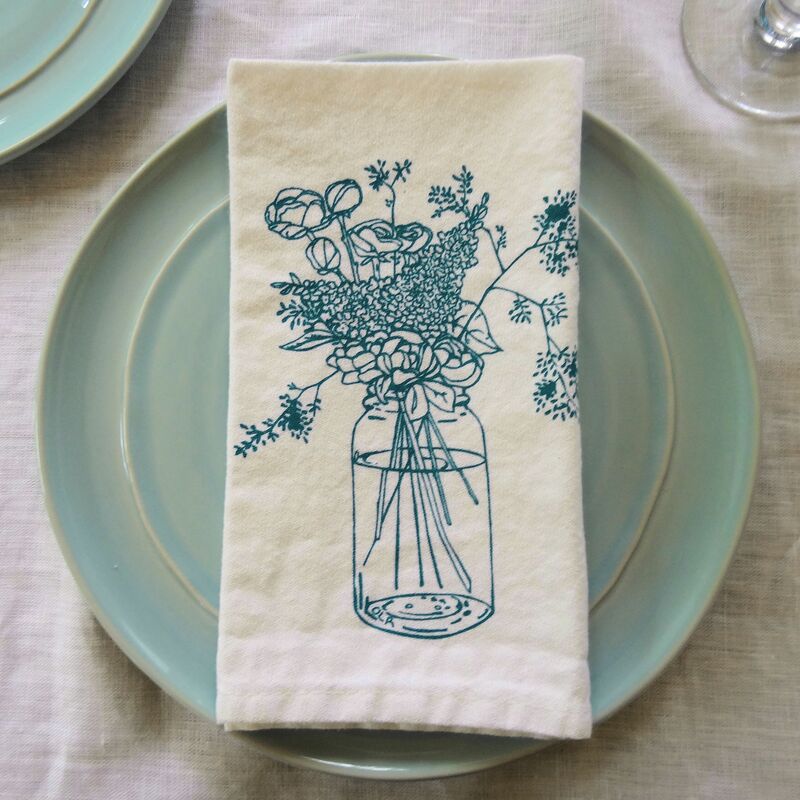 These napkins make a wonderful and unique gift for any occasion – birthdays, holidays, anniversary’s, bridal showers, housewarming or a wonderful hostess gift. Easy to care for. Machine washable. Tumble dry low or line dry. Ironing optional. Contribute to a greener earth by using cloth napkins instead of paper. 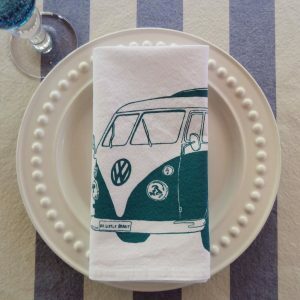 Dot & Army is a small company based in Georgia specializing in custom made cloth napkins. All products are made in-house and never outsourced. Jennifer, the owner and founder is a talented seamstress and designer. Subscribe to Cakewalk Kitchen for promotions and discounts. 100% Product Guarantee. See CWK Polices for more information. Receive all the latest recipes and news right to your inbox. Subscribers get exclusive coupons to be used in the shop. Subscribe to Cakewalk Kitchen for all the latest recipes. *You will be emailed an exclusive coupon after subscribing to Cakewalk Kitchen.